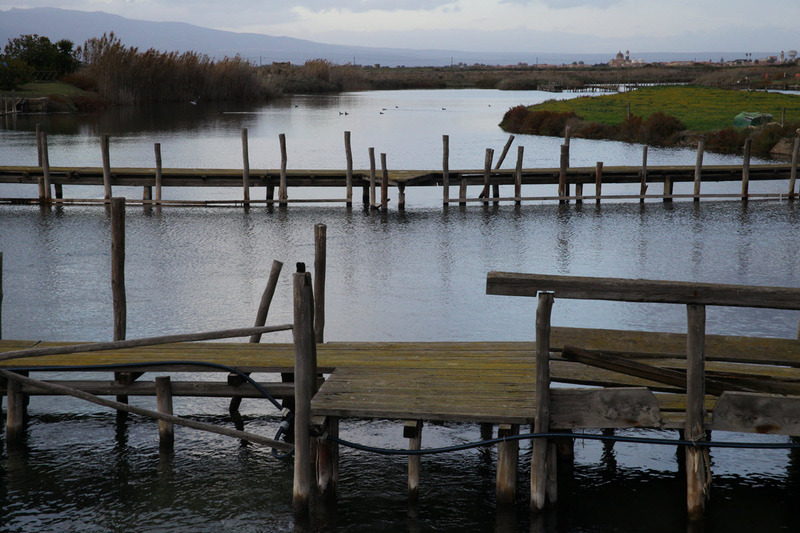 International, national and regional experts met in Cagliari, Sardinia, on 30 November 2017, on the occasion of the international seminar entitled ‘The Ramsar Convention for wetlands conservation and management’, in order to discuss the protection, management and enhancement of these fundamental ecosystems for life. 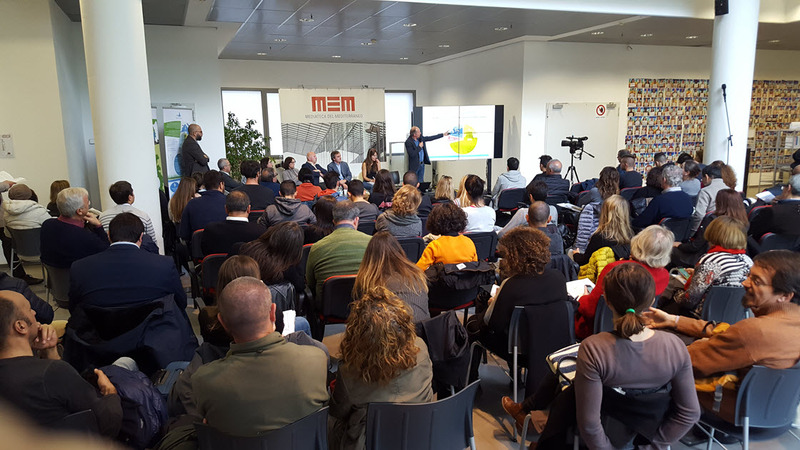 The event was part of the MARISTANIS project, an international undertaking that aims at defining an integrated management system for the coastal wetlands in the Gulf of Oristano and Sinis Peninsula of Sardinia, Italy, as a model for the other coastal regions in the Mediterranean. 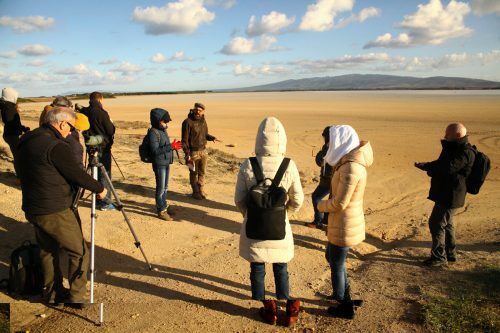 The project is co-funded by the MAVA Foundation and coordinated by the MedSea Foundation, in collaboration with the Marine Protected Area “Sinis Peninsula – Mal di Ventre Island”. 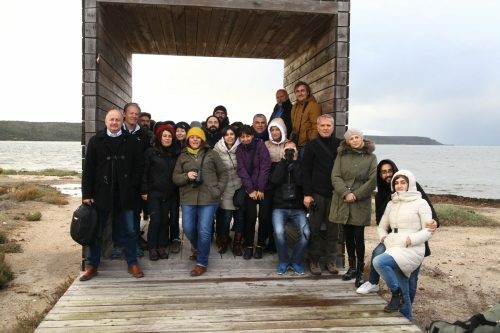 The project is working in parallel with three other projects co-funded by MAVA in Albania, Montenegro and Tunisia. 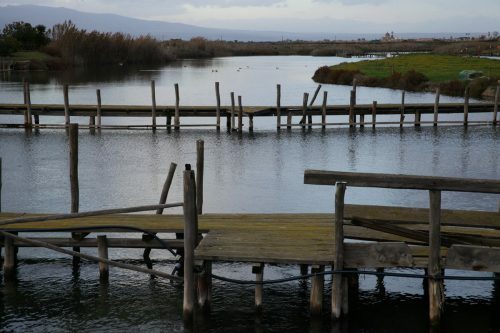 The initiative involves six Wetlands of International Importance (Ramsar Sites), covering a total of 72.377 hectares. These wetlands are rich in biodiversity and provide significant economic, social and cultural benefits to the local population. They are important for primary products like pastures, biomass and fish and are linked to many recreational and tourist activities. They also contribute to reducing impacts from damages caused by extreme weather events such as floods, maintaining good water quality, recharging groundwater and sequestering carbon. The Marine Protected Area “Sinis Peninsula – Mal di Ventre Island” and the FLAG (Fisheries Local Action Group) Pescando are involved in the coordination role. At Mediterranean level, MedSea will be supported by an international management committee made up of various international organizations involved in environmental protection, including MedWet, MedPAN, Plan Bleu, PAP-RAC, BirdLife International, MedINA, the Tour du Valat and WWF International. to raise awareness of the importance of wetlands and coastal and marine habitats among the local stakeholders, citizens and visitors. “The realization of the MARISTANIS project represents an important milestone for us. We will put our know-how at the project’s disposal and we will work hard to achieve, by 2022, all the numerous and ambitious goals we are setting for ourselves today. We thank the MAVA Foundation for supporting our project to conserve and enhance the Gulf of Oristano and the Sinis Peninsula, ” said Alessio Satta, President of MedSea. Facebook page of the project. The project “communication campaign on coastal wetlands” in the Mediterranean.